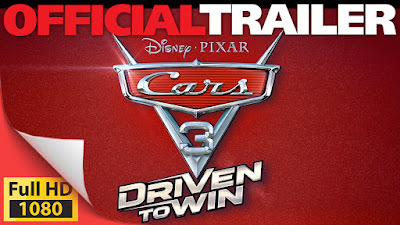 Action packed gameplay of Cars 3: Driven to Win, the upcoming competitive racing game inspired by Disney•Pixar’s Cars 3. 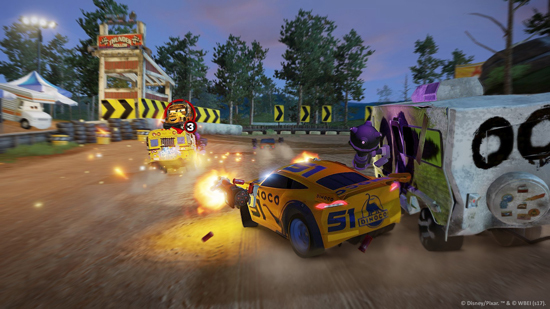 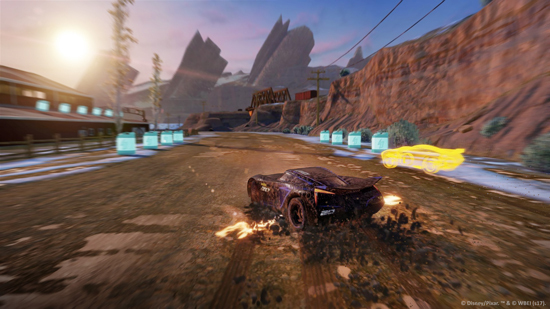 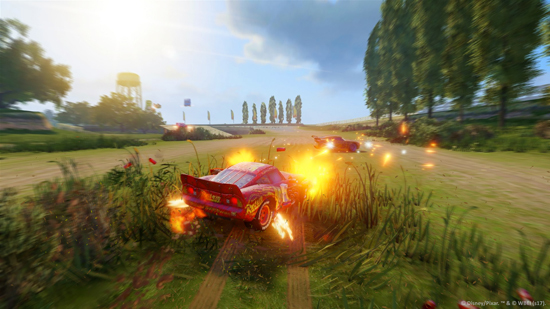 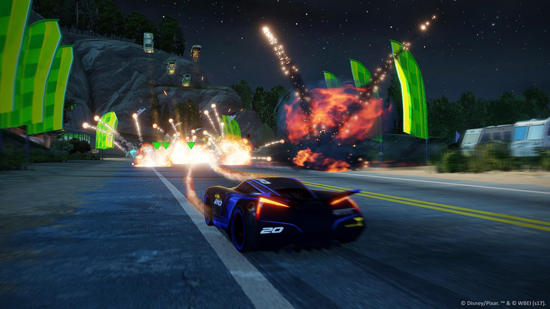 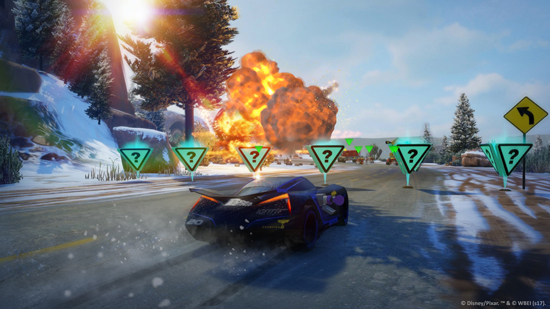 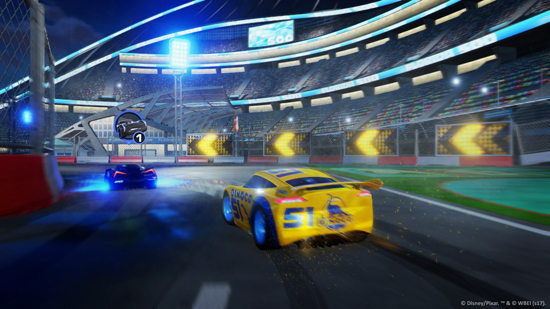 The deep dive gameplay video shows off beloved characters such as Lightning McQueen and Cruz Ramirez, and new rival racer Jackson Storm battling to become the Ultimate Champions. 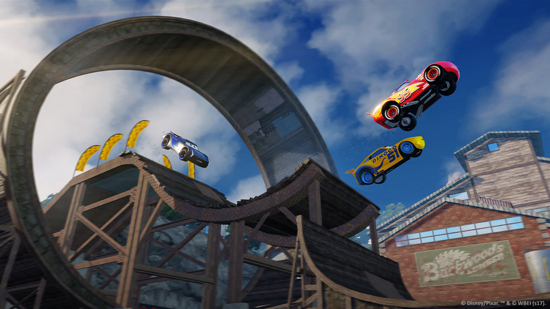 Race: Players can hop onto the tracks against Lightning McQueen and the gang to rev up for the ultimate challenge. 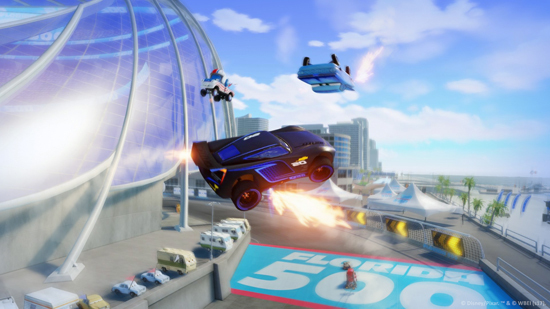 Stunt Showcase: Players can race off of ramps to catch air and perform as many tricks as possible before time runs, earning points for successful tricks and safe landings. 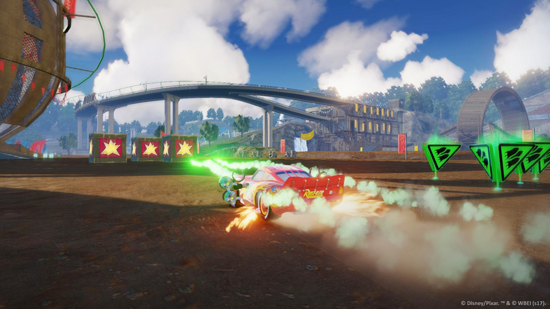 Playground: An area where players can go racing, perform stunts and engage in challenges, or simply drive around for fun at their own pace. 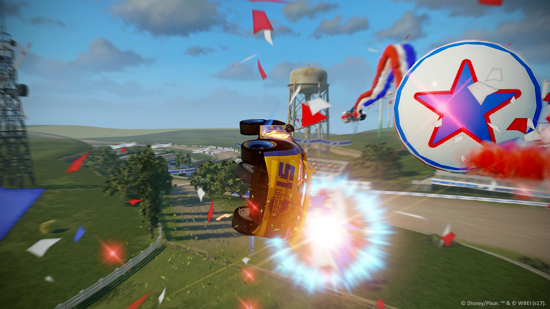 There are no rules! 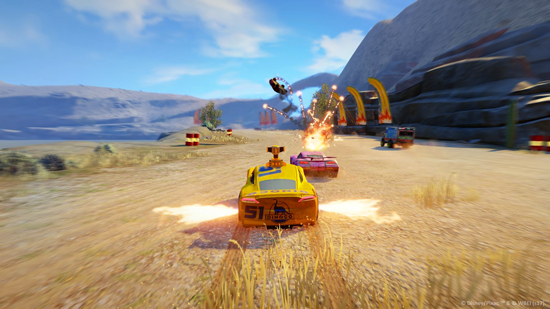 Practice stunts, engage in challenges or simply cruise around for endless fun. 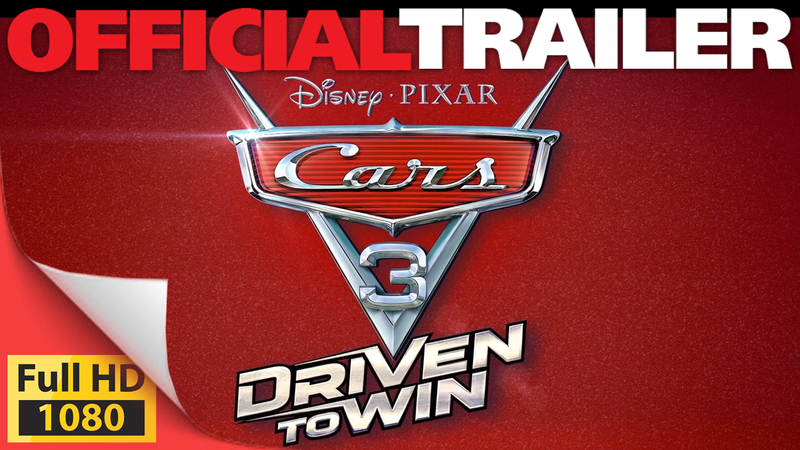 Cars 3: Driven to Win Physical Edition will be available exclusively at Argos in the UK for the PlayStation 4, Xbox One and Nintendo Switch on 14th July 2017.